Hi all! 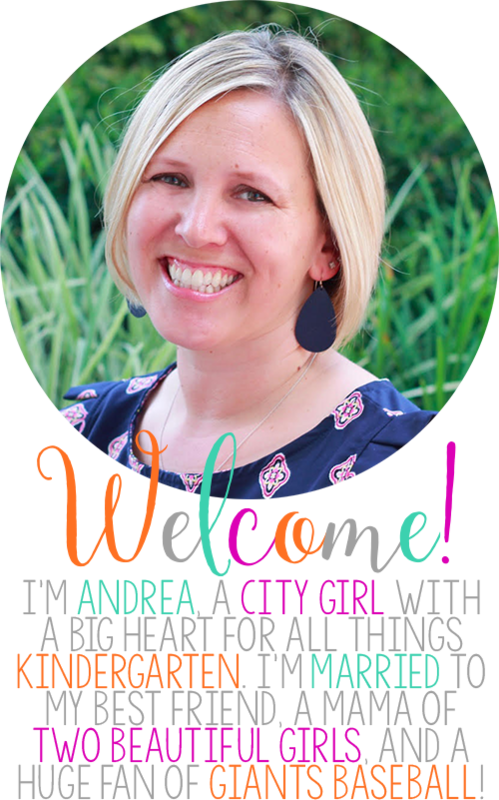 As we get ready to go back to school, many of us are spending money like crazy trying to get our rooms ready and the supplies we need for a successful school year. Some of us are lucky enough to get reimbursed for some of these expenses but many of us do not. It can quickly become very expensive. So this month the Weekend Warriors are bringing you money saving tips and tricks to hopefully save you some dollar dollar bills y'all! I love books. Like, puffy heart love books. But they can be expensive and Kindergarteners (even when taught!) can be rough on books. 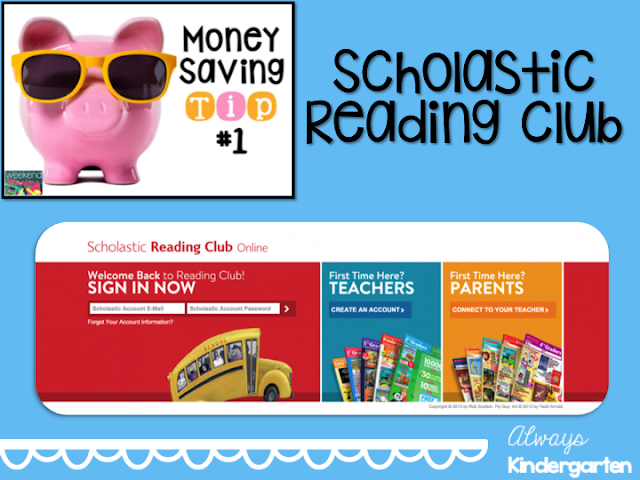 I have used Scholastic Reading Club (formerly Scholastic Book Clubs) orders in my classroom for years. Each month, I send home the book order flyer. Parents can choose to order books and either submit payment to you (that you mail in) or they can submit online. Because all of the families I work with have computer access, I only accept online orders. As parents order, you earn points that you can use to order your own books! Scholastic also has a catalog where you can order other learning materials and use your points as well. Shipping for you is also free with any parent order. I have been able to supply so many books for my students this way. 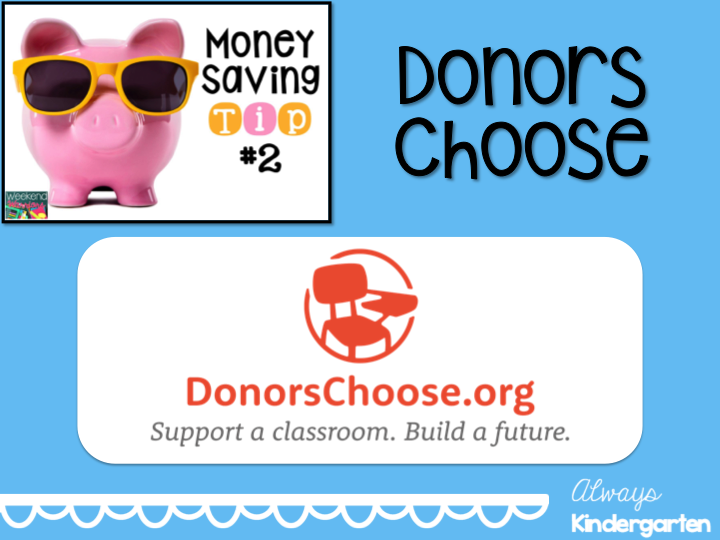 DonorsChoose.org is an online charity that is free for teachers. Public school teachers can post a classroom project request on the site and anyone can give any amount to the project they choose to support. 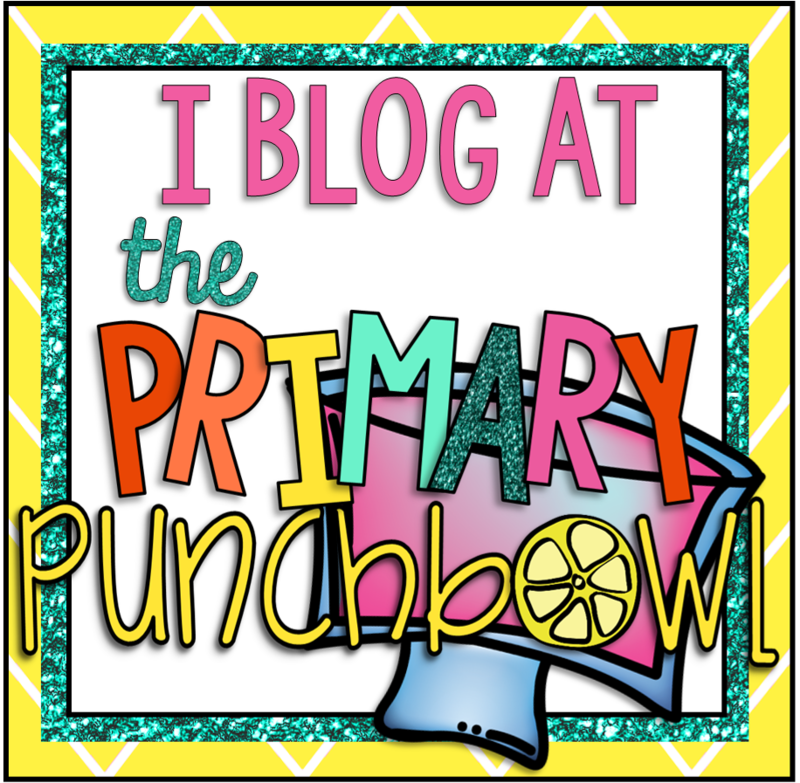 You can post projects for classroom materials, a class visitor, a class trip, and even for professional development. I have received tables and chairs for my classroom, leveled books, and an easel over the years. 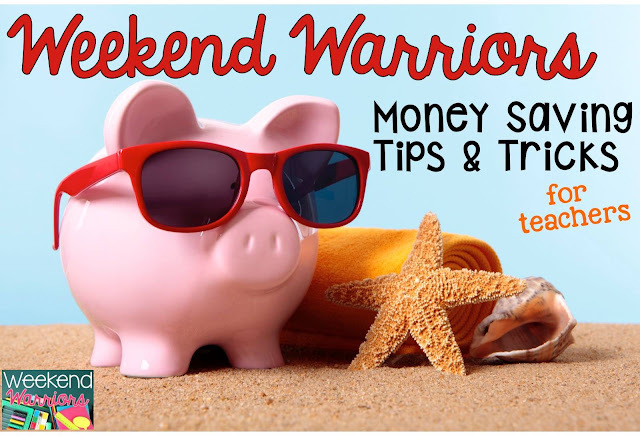 It's a great way to tap into donations outside of your immediate school community. 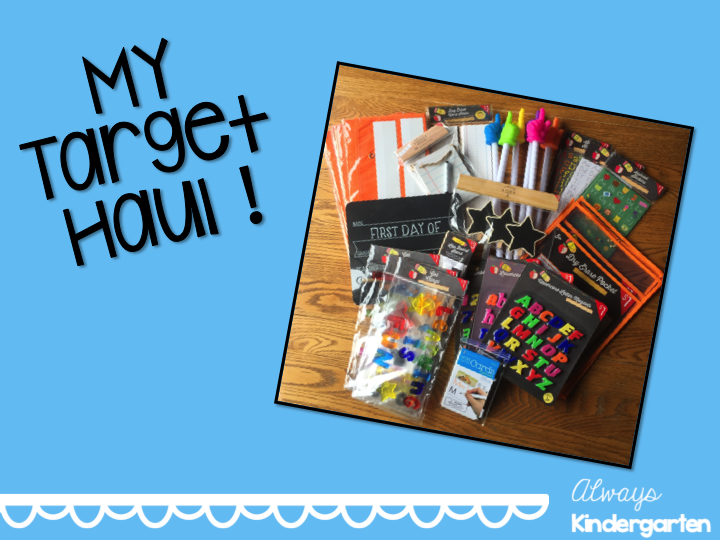 If you follow any teachers on any form of social media, surely you have seen pictures of what people are stocking up on at the Target Dollar Spot. I, myself, have fallen victim to the peer pressure. Most items are $1 or $3. They clearly know that teachers LOVE the Dollar Spot, too. It has been stocked with so many great classroom items and decor this year! 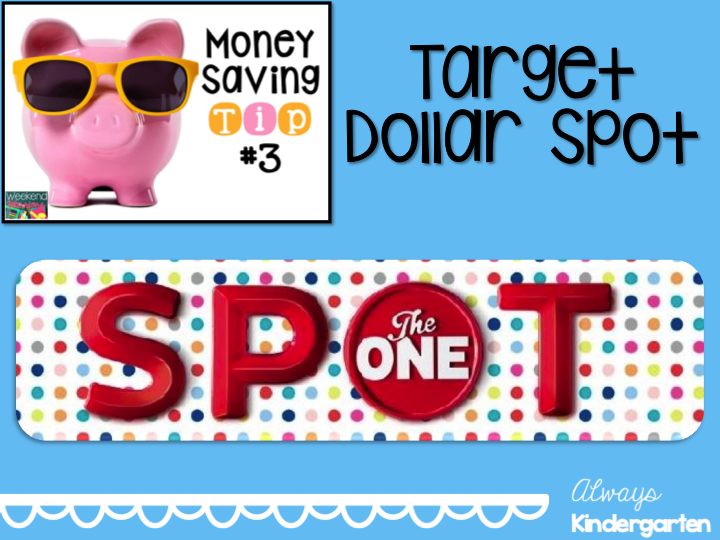 The Dollar Spot is great for back to school but also around the different holidays, too! I've picked up a lot of holiday themed items to use as counters and manipulatives in my classroom as well. As you head back to school this year, check out some of these great resources to help save you some money! 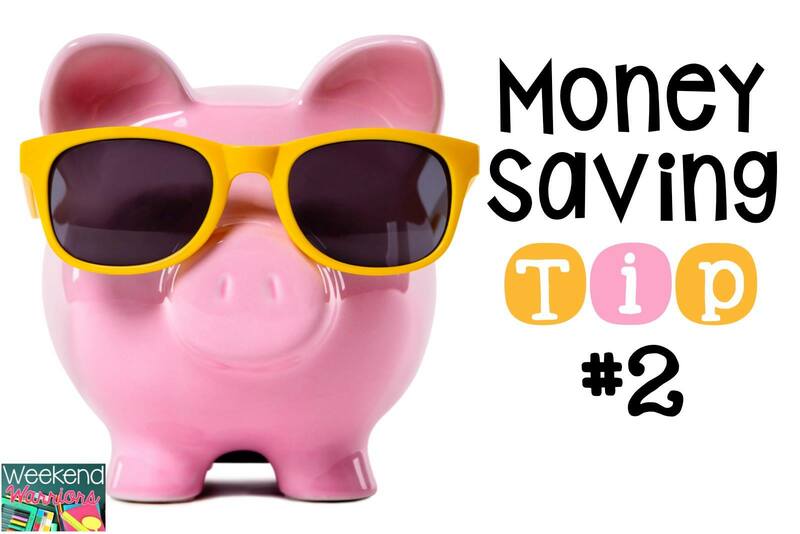 Do you have great tips or tricks for saving? Leave a message in the comments or link up with us below! Grab the images for sharing and don't forget to link back to this post!